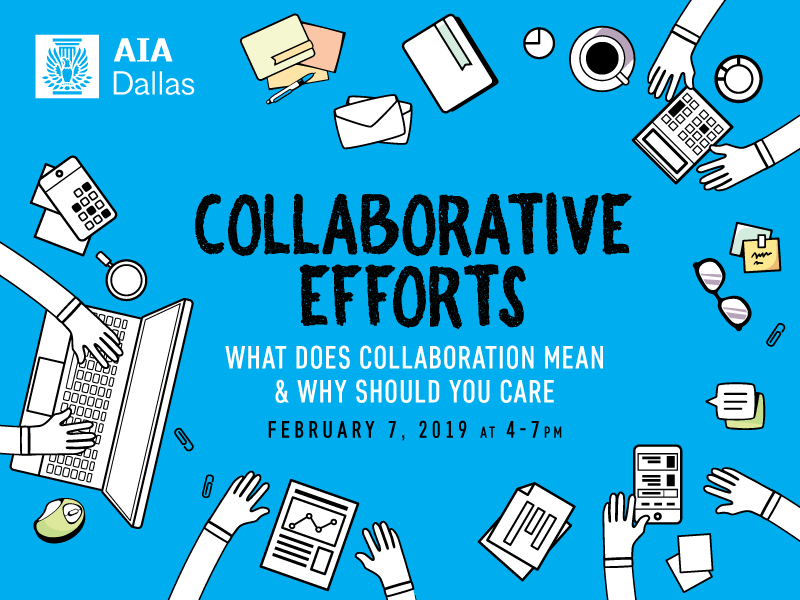 Thank you to Pete DeLisle, Hon.TxA, Kirk Krueger, AIA, and Al Hernandez, AIA, for their invaluable collaboration with Professional Development Manager Cathy Boldt in developing this series. Robert Lewis Bostwick FAIA is President and Director of Design at Bostwick Design Partnership, an architecture firm with offices in Cleveland, OH, Miami, FL, Erie, PA and Pittsburgh, PA. The firm specializes in medical, educational, and library projects, and emphasizes continuous innovation in both design and project delivery. Robert promotes commitment-based team cultures and lean design processes to improve project outcomes and strengthen the architect’s leadership role. He is the immediate Past Chair of AIA’s Project Delivery Knowledge Community. Before establishing his firm, Robert was a Senior Associate with Cesar Pelli in New Haven, Connecticut. Robert received his Master of Architecture degree from Yale University and his Bachelor of Arts from Bucknell University.